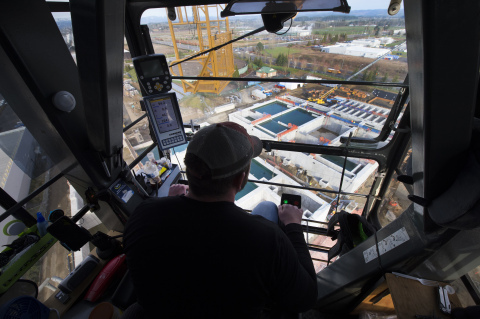 Intel’s largest water recycling plant, located in Hillsboro, Oregon, is under construction. The goal of this three-year construction project will be to help meet Intel’s long-term water reduction and recycling goals. With the reconstruction, the company will be able to reduce its water use in its computer chip manufacturing, as well as recycle nearly 1 billion gallons of water each year. For perspective, that is equivalent to 90,000 Olympic-sized swimming pools. Upon completion, the plant will stand as the largest water recycling facility in the world. The reconstruction project comes as part of Intel’s worldwide goal to return 100% of its water to communities and watersheds by the year 2025.